A bath in the hot spring can be a good way to get totally relaxed in winter time. Hot spring is a kind of geothermally heated natural spring with a water temperature 5°C (10°F) or more above its surroundings. Its temperature can range from 10°C (50°F) to 100°C (212°F). The most suitable temperature for soaking or bathing is between 35°C (95°F) and 45°C (113°F). 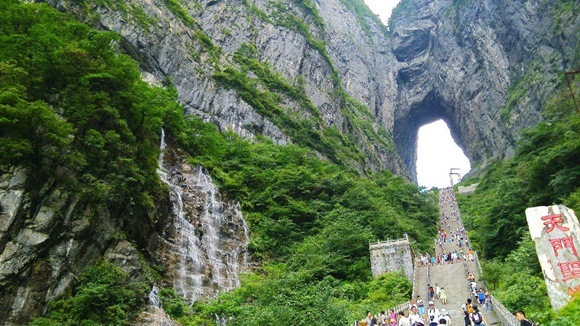 The Hunan Tourism Development Committee recommends the following five hot spring resorts for tourists. 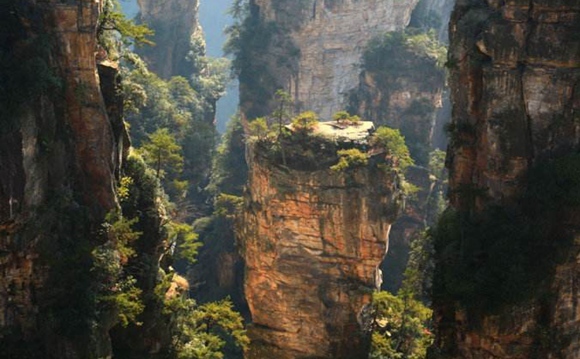 Zhangjiajie Cili hot spring water comes up from 150 meters beneath the Lingxi River. Its perennial water temperature is about 53℃. 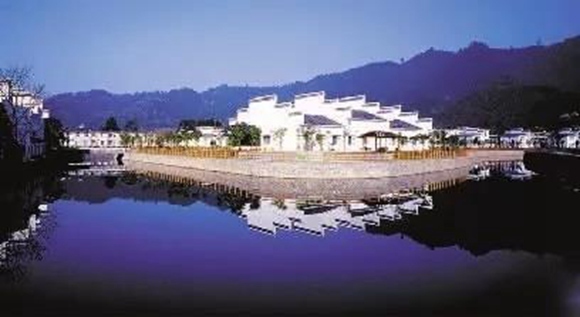 Wanfu Hot Spring International Resort, a national 4A scenic area, is located only 100 meters away from east Cili County exit of Changsha-Zhangjiajie Expressway. It boasts China’s largest “radon” hot spring—Wanfu Hot Spring, and has built the world's first glass hot spring pool in the air. 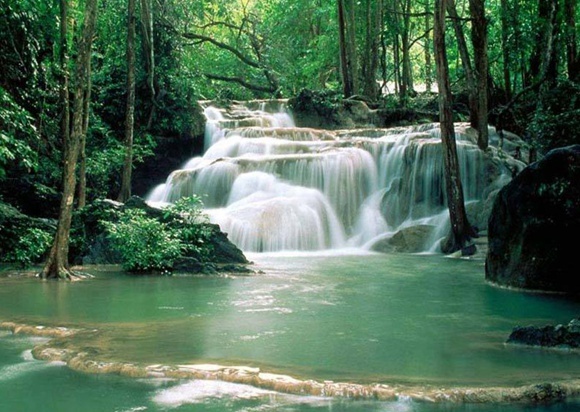 Nine hot spring areas that can accommodate 99 pools with different styles and curative effects have been offered here. Hot spring in Reshui Town was formed by neotectonics dating back to 80 million years ago. It is the hottest hot spring in south China, with an average temperature of 91.5℃and the highest temperature of 98℃. The daily flow reaches 5,540 tons. There are more than 30 kinds of elements in the spring water that are beneficial to human health. Radon is particularly high. 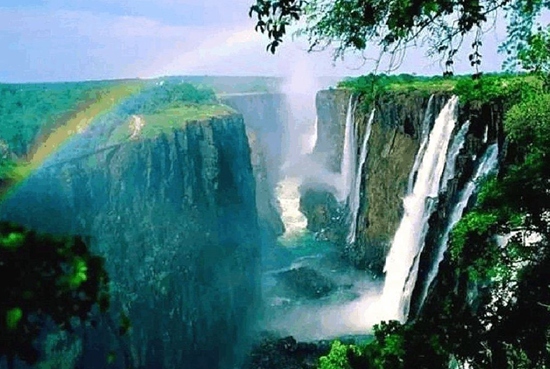 Former Vice President of the United Nations Geothermal College and Former President of the International Geothermal Association D.H. Freeston and famous Chinese spa specialist Zang Wu once spoke highly of it and commented that it is a rarely seen "radon spring" in China. 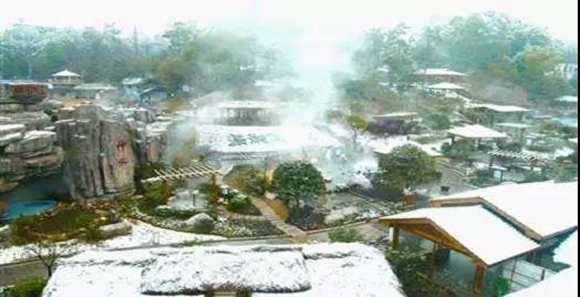 Fuquan Villa is one of the most representative hot spring resorts in Rucheng County. 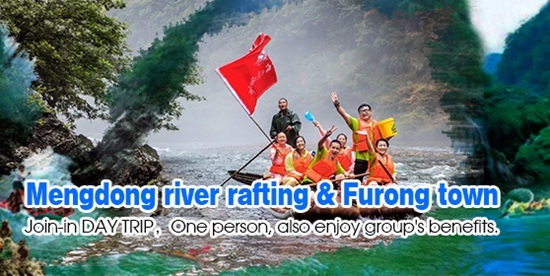 Apart from taking a hot spring bath, visitors may also come and enjoy hot spring rafting here. It will last about 2 hours for the 4.6 km long trip. 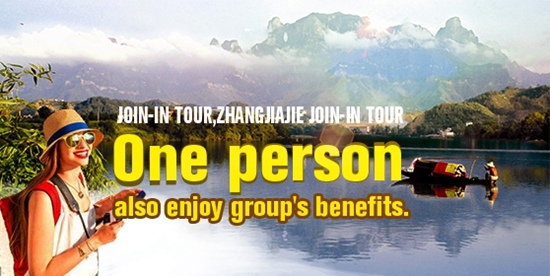 Address of Fuquan Villa: Reshui Town, Rucheng Country, Chenzhou City How to get there:There are coaches from Chenzhou to Rucheng and it will take about 4 hours. Huitang Hot Spring in Ningxiang is reputed as one of the three famous high-temperature composite hot springs in China. 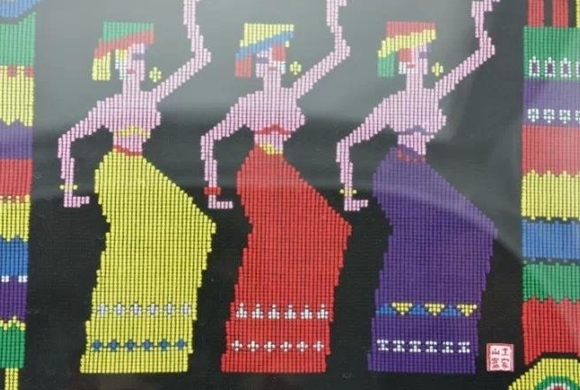 It has a history of more than 2,000 years. The temperature of the water in hot spring mouth reaches 98℃. Compared with similar domestic hot springs, Huitang hot spring is characterized by high temperature, high quality, and great health benefits. 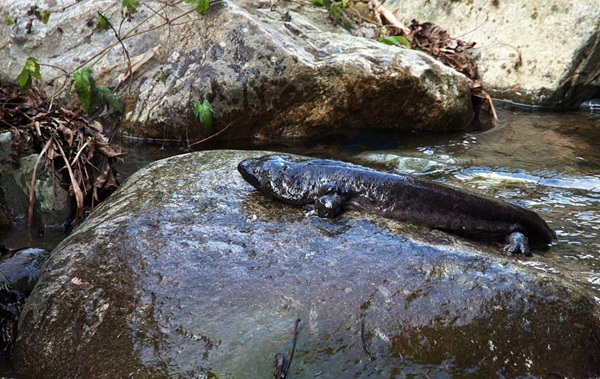 It is known as "natural medicinal spring". Buermen Hot Spring is located at Buermen National Forest Park. Its water temperature keeps at 39.8℃-41℃ all year round. Covering an area of more than 1,600 square meters, the hot spring is equipped with more than 30 indoor and outdoor spas that may serve over 500 people at the same time. 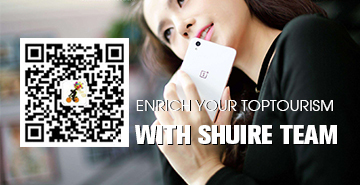 The maximum daily reception is up to 5,000 people. 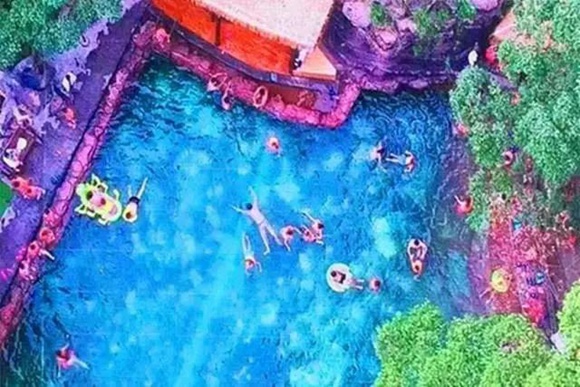 The hot spring is adjacent to Laosicheng Site—World Cultural Heritage Site, Furong Town—a millennial ancient town, Mengdong River Scenic Area, and Hunan Xiaoxi National Natural Reserve. 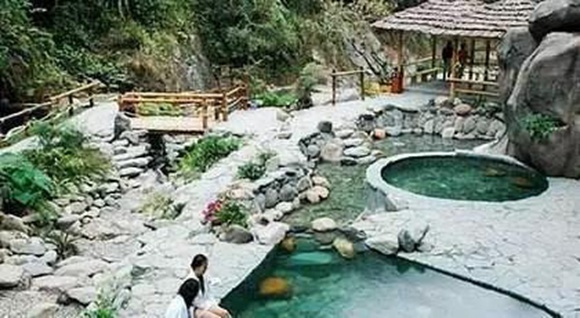 Gaozhou Hot Spring is located at Reshuijing Village, Gaozhou Township, Longhui County, Shaoyang City. 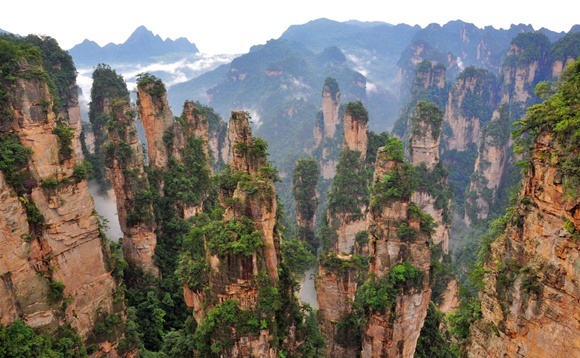 It was dug in as early as the Han Dynasty (202-220 B. C.) and popular with places of Sichuan, Guizhou, and Jiangnan (the south of the Yangtze River). 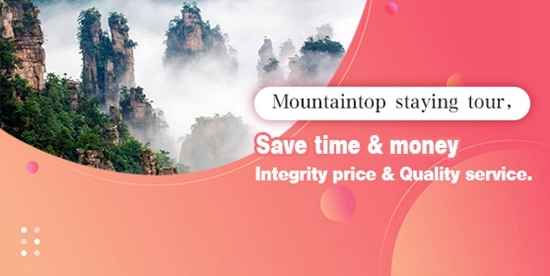 It is China’s first pure natural mineral water that can be directly consumed. 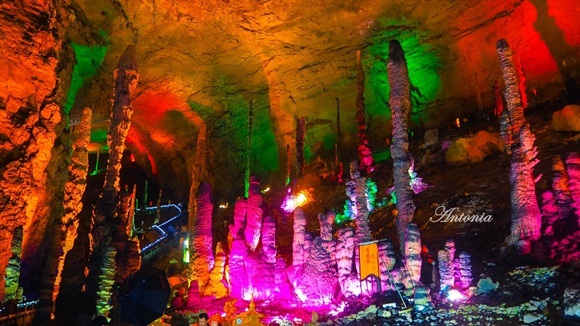 Gaozhou Hot Spring enjoys convenient transportation and beautiful scenery. 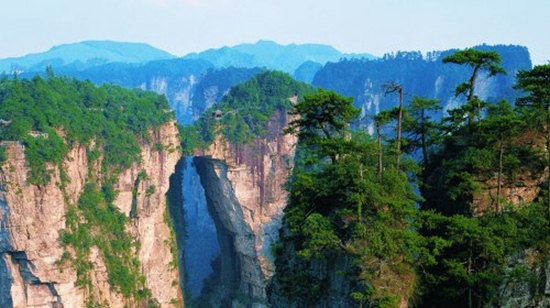 It is 65 km away from Longhui Exit of Shaoyang-Huaihua Expressway and 45 km away from Xinhua County of Loudi City. 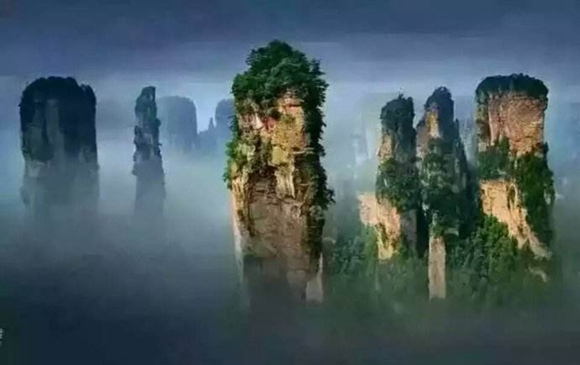 It is adjacent to lots of scenic spots including China Huayao Folk Culture Park, Ziquejie Terraced Fields, and Meishan Dragon Palace, a karst cave.